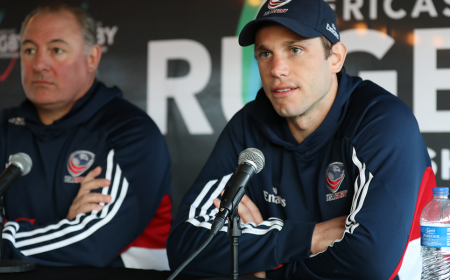 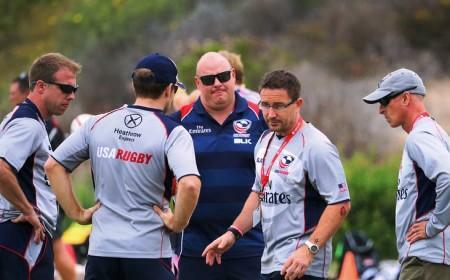 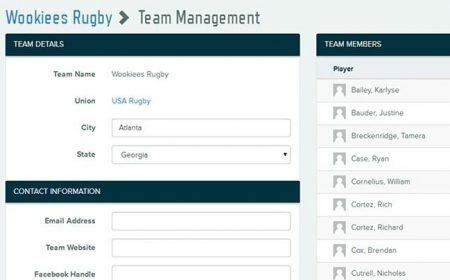 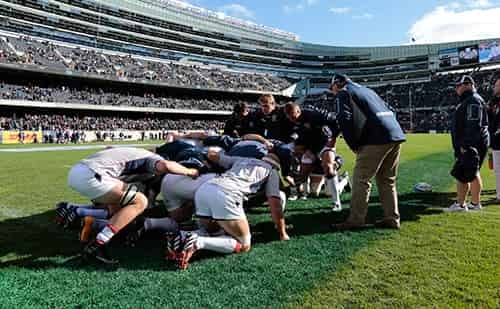 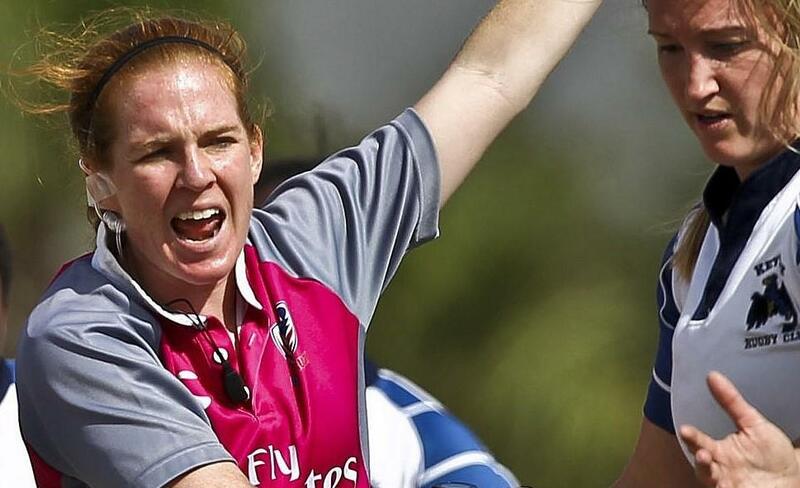 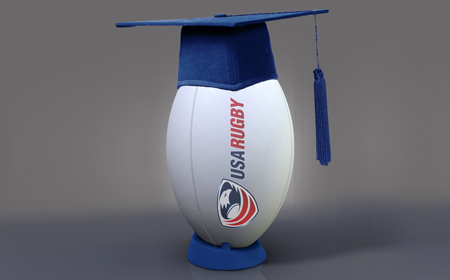 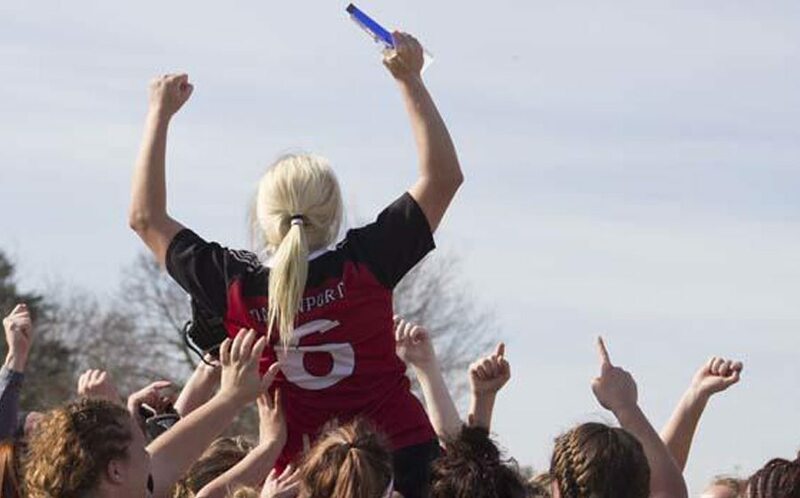 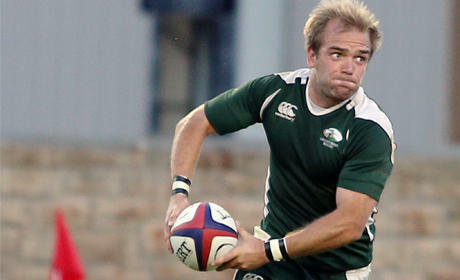 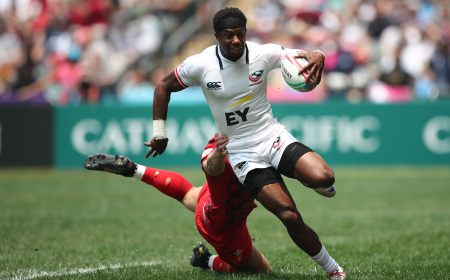 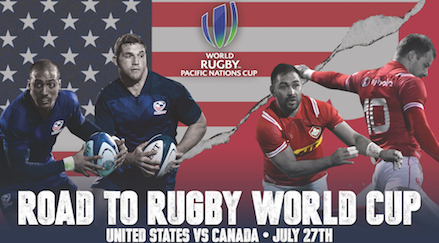 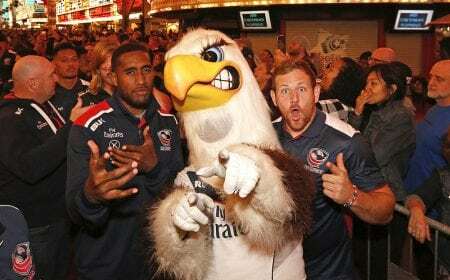 Where passion meets aspiration, you will find USA Rugby's All-Americans. 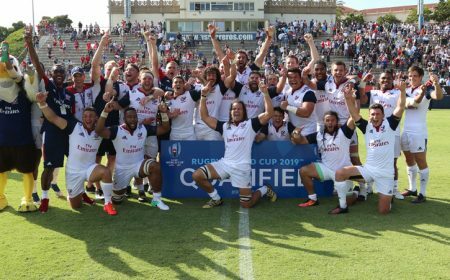 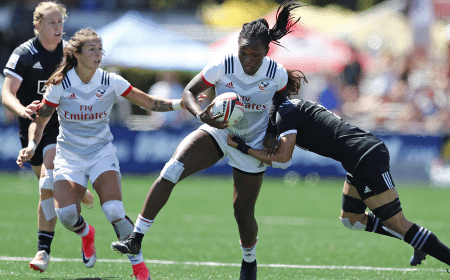 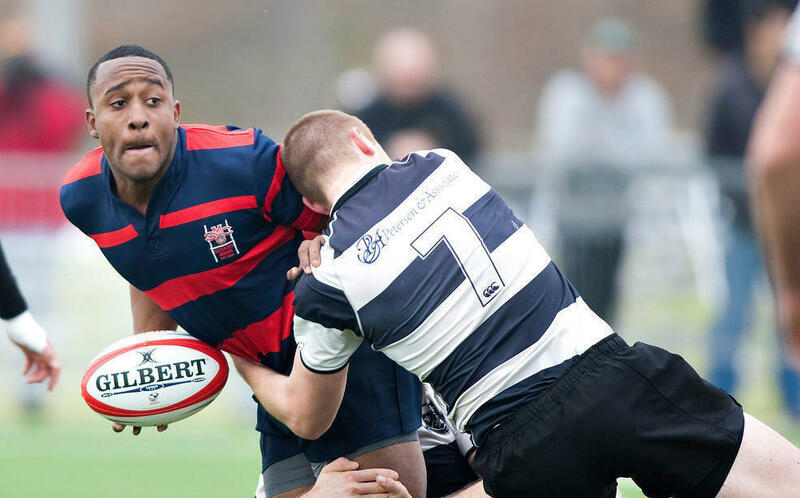 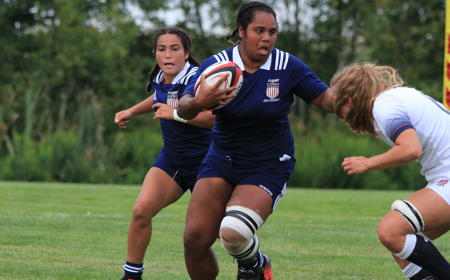 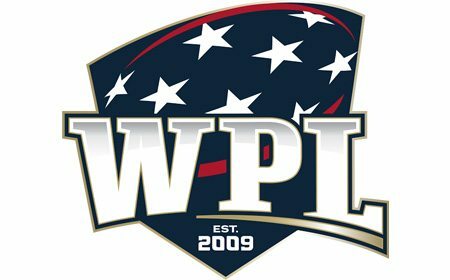 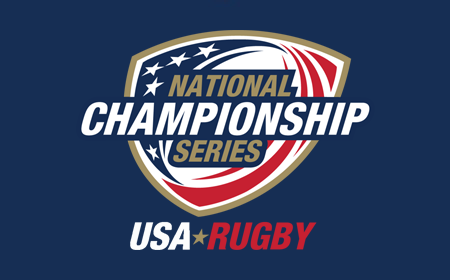 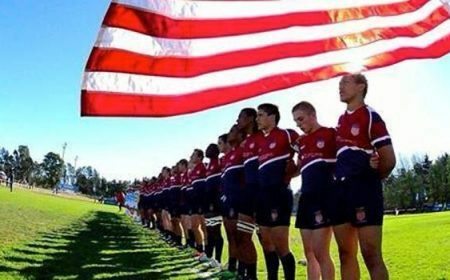 It is with a sense of humility, patriotism and deep pride that young men and women dedicate their time and talent to USA Rugby's All-American programs. 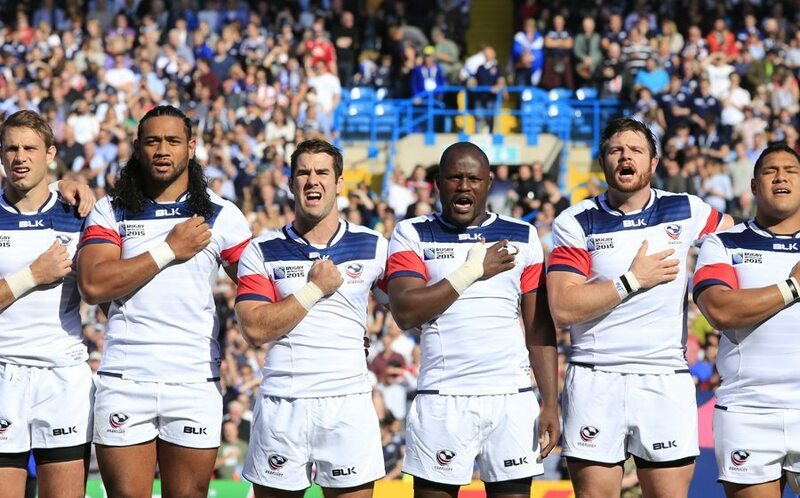 They come from cities across the nation and from all walks of life in the hopes of representing the country they love on the pitch. 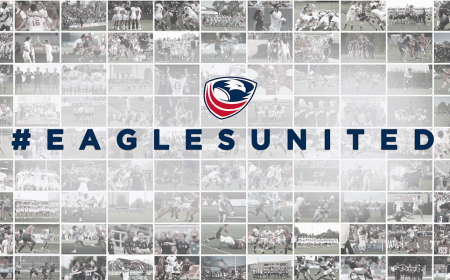 It is this shared dream that motivates their journey from local athlete to America's elite USA Eagles, and they need your help to achieve this goal. 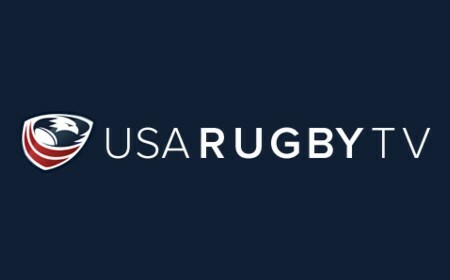 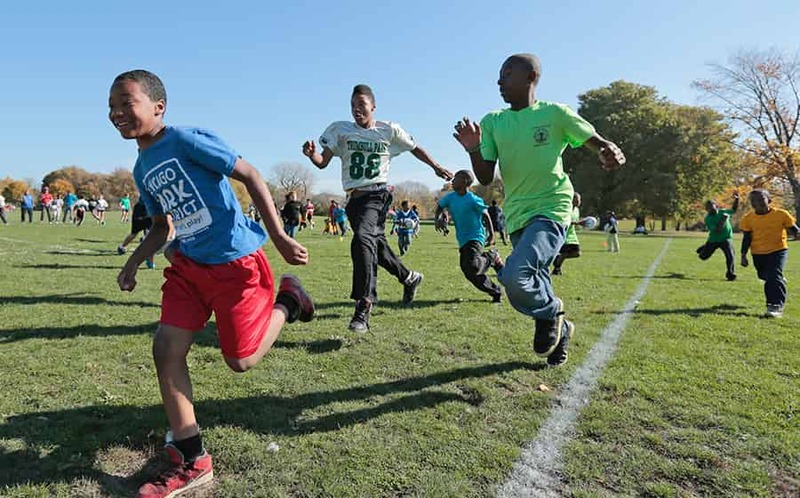 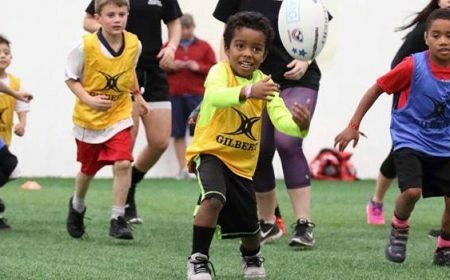 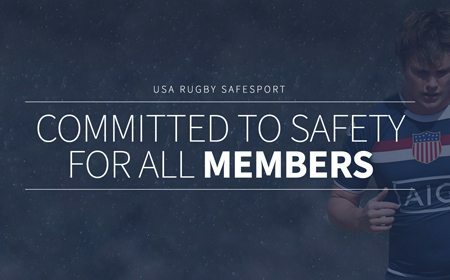 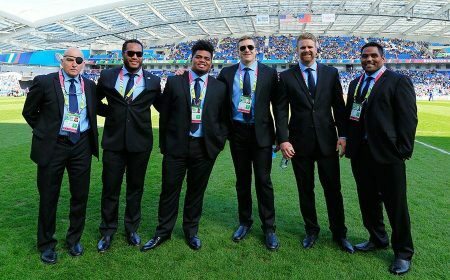 For the United States to be a fierce competitor in the rugby world, it is imperative that we build our athletes up from a young age. 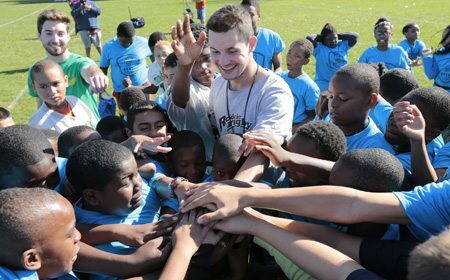 There is no better outlet for this process than the All-American programs. 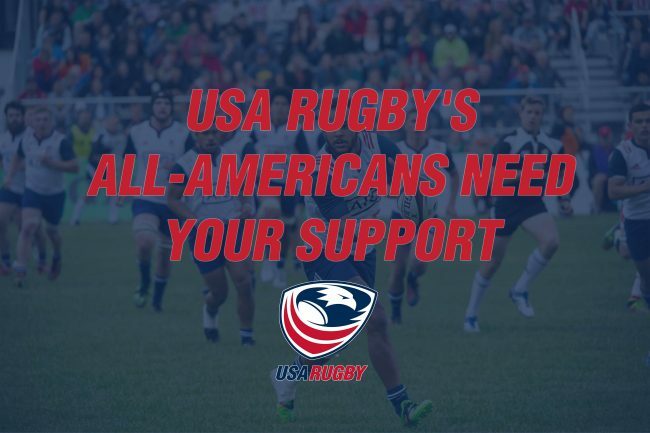 By making a donation today, you will not only enrich the lives of the All-American players currently in the program, but will make our national teams stronger in the future.